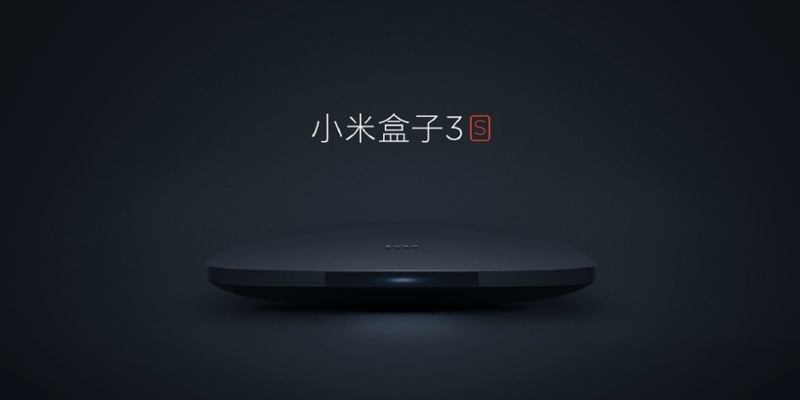 The Xiaomi Mi Box 3s and 3c are the two new Android TV box of the Chinese company, whose distinctive feature is called PatchWall, an interface that also represents the first step of Xiaomi in the world of artificial intelligence. The term sounds more pompous than usual, but in practice should suggest content based on usage habits: as you use the device, it will know your tastes better, so you can offer many services, as it does Netflix with its catalog. Both devices are already available for purchase online. We quickly remember that the two models are very similar in terms of aesthetic appearance and the presence of AI PatchWall, but they show differences mainly in the internal components. While the Mi Box 3s -the top model- features an Amlogic S950X quad-core processor at 2.0 GHz with support for output at 4K resolution, H.265 encoding, HDR, 2 GB RAM, 8 GB internal storage in eMMC format and Mi Touch controller; the Mi Box 3c, the cheapest model and expected entry level, integrates an Amlogic 905 processor, 1 GB of RAM, 4 GB of storage and loses HDR support. Well, of course, prices differ slightly between the two versions. In fact, the Mi Box 3s is available at a price of $ 85, while the Mi Box 3c is available at a price of about $ 65. Ultimately this is a very insignificant difference that could push many users to buy the 3s model compared to the 3c; for about $ 20 difference, you would have the opportunity to use a device without doubt more agile, with a processor more powerful and greater capacity of RAM, in addition to the possibility of taking advantage of HDR support.